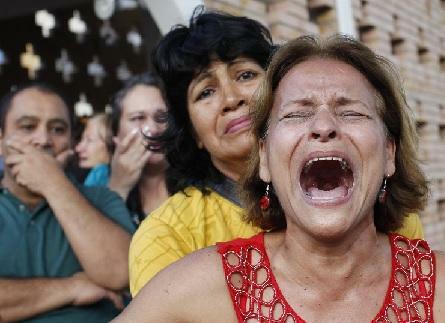 A Miami woman and her family react to the news that her '05 Saturn Vue is going to need some expensive repairs. "We told her it was either the flexplate to crank spacer, which is about a $20 part and a $180 repair, or a whole new transmission," said Gerald Moffit, Service Advisor. "It wasn't the spacer," he added.